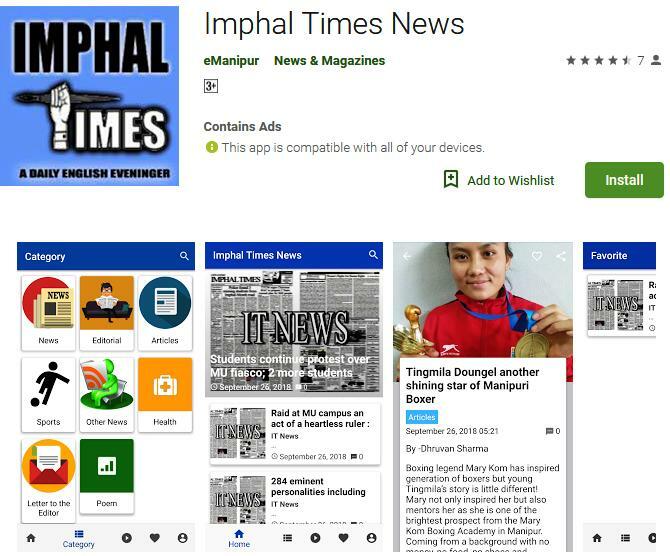 Imphal, Feb 20: One S/S Sergeant of proscribe group UNLF was arrested today by Tengnoupal District Police under the supervision of Dr. S Ibomcha Singh,SP Tengnoupal Police Station and under the command of Thomas Thokchom, AC 8 IRB attached to CDO Moreh led by Inspector P Tarunkumar Singh, I/C CDO Moreh at around 9:35 am from Moreh Forest Gate. The arrested cadre has been identified as one Khangembam Logmanyachandra Meetei @ Leikanba @ Tondon, son of Kh Gopeshwar Meetei of Yairipok Chandrakhong Awang Leikai. Logmanyachandra joined UNLF in May, 2006 of 32nd batch and his army number is 2079. Logmanyachandra got three months basic training at Lazang Village in Chandel District, Manipur and currently working in the medical department of UNLF, as per report receive here. A case has been registered at Moreh Police Station for further legal action.